Former Gonzaga guard Jordan Mathews has hooked up with the Los Angeles Clippers’ summer-league team. Mathews, who played with New Orleans in the 2017 NBA summer league, and David Michineau, drafted by the Clippers in 2016, will be on the summer league squad, according to a tweet from Broderick Turner, Clippers beat writer for the Los Angeles Times. Mathews averaged 8.8 points in 48 games last season with the G League’s Erie (Pa.) BayHawks. He shot 38.4 percent from the field, including 32 percent on 3-pointers. Mathews averaged 10.6 points as a senior as the Zags (37-2) reached the national championship game. 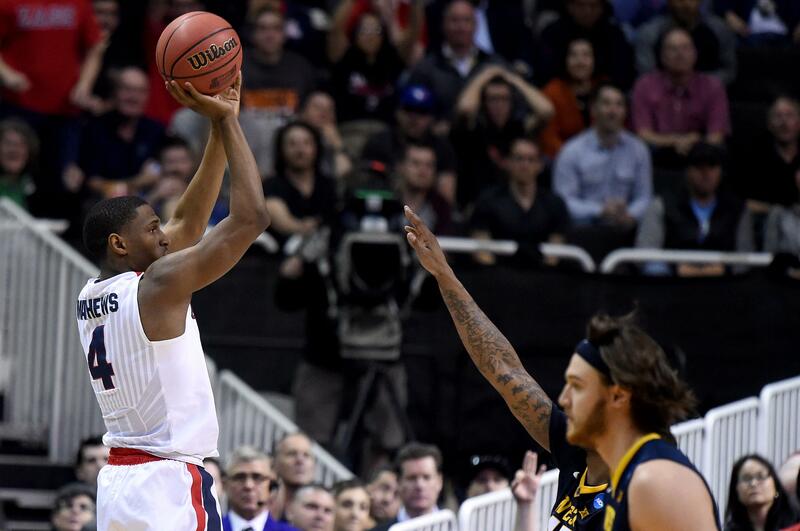 The Cal grad transfer made 39.2 percent of his 3-pointers, including a clutch trey in the final minute to help Gonzaga defeat West Virginia in the Sweet 16. Published: June 25, 2018, 7:32 p.m. Updated: June 25, 2018, 7:45 p.m.